Ryan from Hawaii Blog just posted this little update about filming that took place today. According to what I last heard, filming for Episode 5×13 was beginning this week. 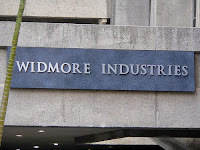 So it is possible Widmore will appear in or around this episode.